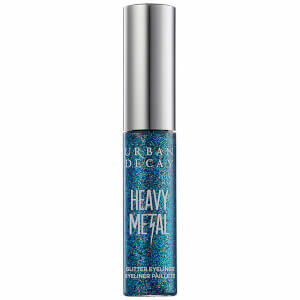 Urban Decay's Heavy Metal Glitter Eye Liner will allow you to achieve dramatic eyes in an instant. 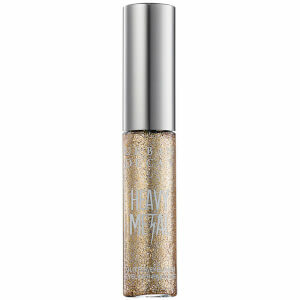 The intensely glittery eyeliner is packed with glitter particles suspended in a gel so will not separate in the bottle. 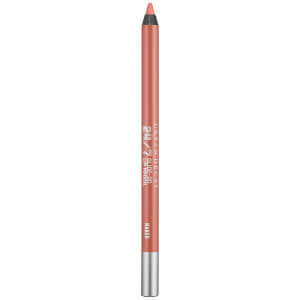 Formulated with nourishing peach, carrot and cucumber extracts to condition, smooth and soften the skin, the long-lasting formula won't transfer onto your cheeks. 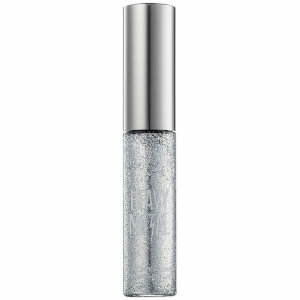 A precision, thin-tipped brush allows for easy application, ensuring your look is unique, intense and truly sparkling.